AllyGrow Technologies, a global engineering service provider to the automotive, heavy engineering and aerospace industries and Grammer, one of the leading automotive interior specialists known for its innovative and high-quality products last month announced partnership in the form of setting up a joint venture in India to develop world-class products and solutions for the automotive and commercial vehicle industry. AllyGrow and Suter Industries enter into a strategic alliance for global markets. Suter Industries AG (Suter) specializes in project engineering, developing and manufacturing of high-tech concepts for international motor sport and allied industries. Suter, by virtue of its high-value positioning in the engineering services market at an international level is uniquely positioned to enhance and supplement the business development channel of AllyGrow. ALLYGROW and SUTER by virtue of entering into a strategic alliance agreement have combined their respective marketing strengths and collaborated with each other to increase the market reach of ALLYGROW and enhance its customer base across the globe. Pune-based AllyGrow Technologies is a startup focused on core engineering design, development and manufacturing engineering services for the automotive, aerospace, hi-tech, medical devices and heavy industries. 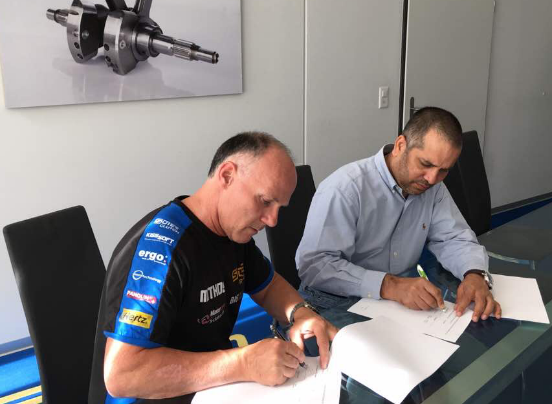 It announced today that it had acquired Munich-based product development firm AE Automotive Elements and the engineering services arm of Michigan-headquartered Ranal, a provider of specialised manufacturing engineering services. PUNE: Six-month old engineering services company AllyGrow Technologies has made two global acquisitions in a bid to strengthen its product offerings. The Zodius Capital-backed AllyGrow Technologies has made two global acquisitions which help give it a highly specialised service portfolio spanning concept engineering to manufacturing support for customers globally. Prashant Kamat, founder and CEO, AllyGrow Technologies, reveals the company’s growth game-plan. 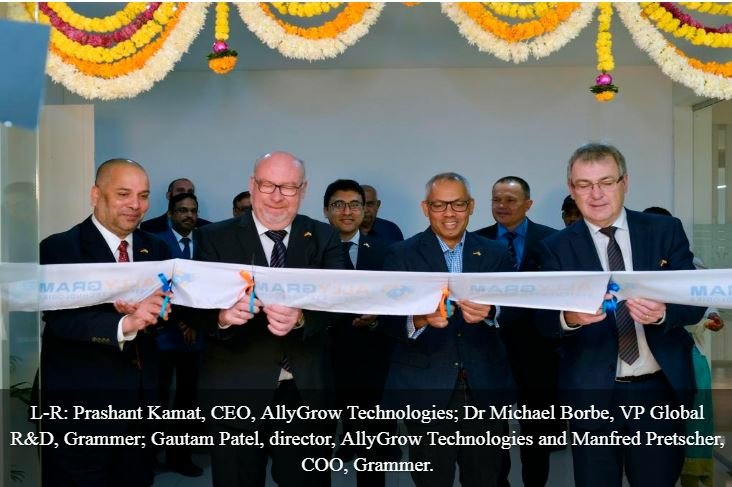 Mumbai, Feb 3 (PTI) Pune-based startup AllyGrow Technologies today said it has acquired Germany-based AE Automotive Elements GmbH, a high end product development firm, and engineering services arm of US-headquartered Ranal, a specialised manufacturing engineering services provider. Pune-based startup AllyGrow Technologies today said it has acquired Germany-based AE Automotive Elements GmbH, a high end product development firm. AllyGrow Technologies, a technology-driven company focused in core engineering design, development and manufacturing engineering services for the automotive, aerospace, hi-tech, medical devices and heavy industries, announced the acquisition of Munich, Germany–based AE Automotive Elements GmbH, a high-end product development firm.